You are here: Home / Read Our Blog / Sydney Harbour / When is the best time to be on the water this year? As I grew up, my family enjoyed being out on the water as much as me and that was great! 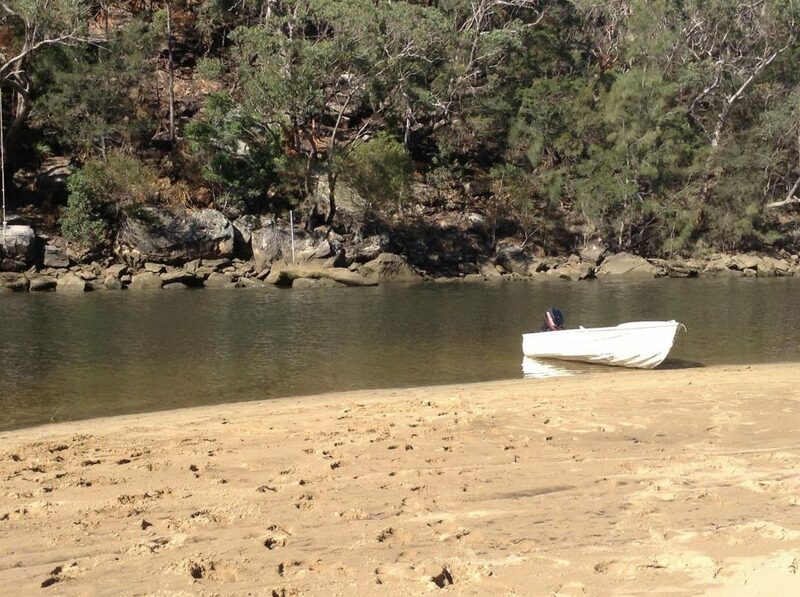 We had our own boat so we could head out for a fish, BBQ, free board or just to take it for a run whenever we wanted! Now I work as a deckhand on Sydney Harbour on a Catamaran and I am loving every second of it! Let tell you when the best times to be on the water this year are! Summer is my most favourite time of year! The sun is shining, the beach is calling my name and I can wear as little clothes as possible for that summer tan. Summer would 100% be the best time of year to be out on the water. You are able to cruise around with the hot wind in your hair, find your favourite swimming spots, lay in the sun, have an onboard BBQ with friends. 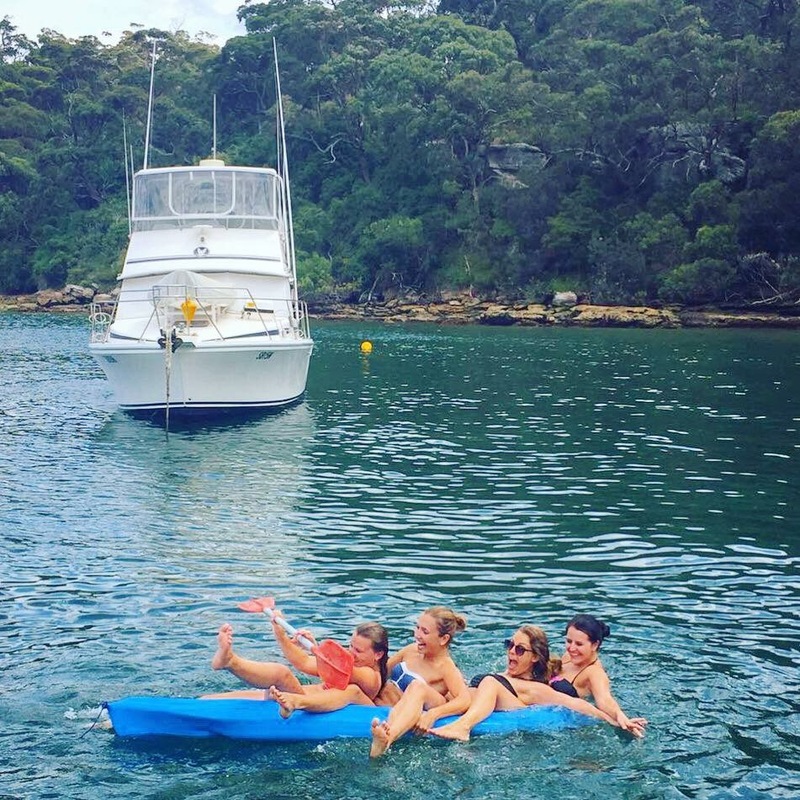 Summer in Sydney is always going to be a hot one, and there is no better way to beat the heat than to cruise around on a boat. You can stop off for a swim whenever you want and you don’t have to be crowded on a beach trying to find the perfect spot. Nothing beats having fun in the sun with your besties. Although some may not think it, being out on the water on a beautiful Autumn morning is definitely one to do! I love the mornings when you wake up nice and early for the perfect sunrise while getting onto your boat. Because not many other boaters are out on the water this time of morning, you will soon find it is the best time to get out the wakeboard and show of some of your favourite moves with some of your best friends (I have pretty much perfected the faceplant). As daylight savings has ended that means you have more time in the morning to enjoy the water activities. So wake up super early to beat all the crowds on the water and enjoy some time on your boat this Autumn. Winter… Who wants to be on a boat during winter? Ah meeee!! To be fair, there isn’t a very high chance I would go for a swim because it would be way too cold, but hey! At least it isn’t snowing 🙂 There is nothing wrong with getting the boat out in winter. Just be sure to bring a jacket! Going fishing is a great excuse to get the boat out during winter. Whether it be to cruise up the river or out into the deep ocean, a bad day fishing always beats a good day at work. I love to go fishing. 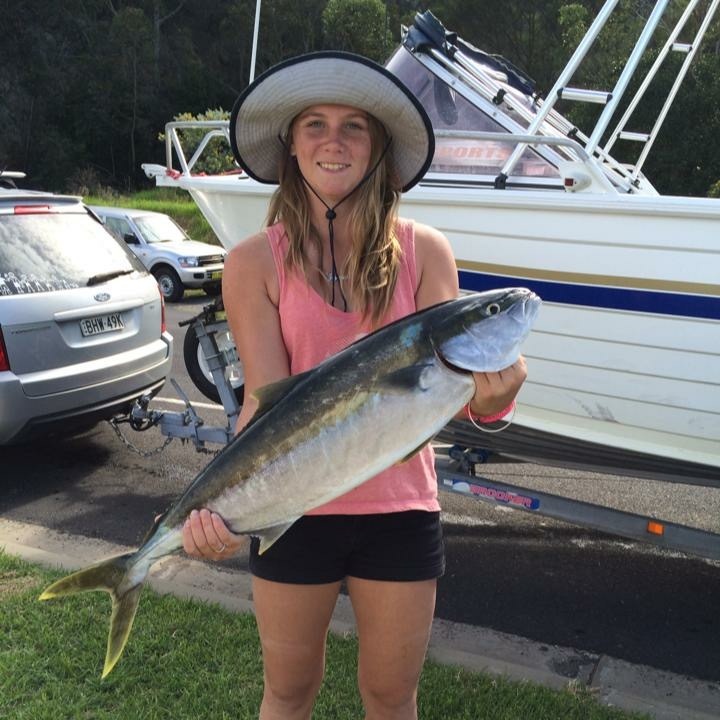 Especially when we go for our family trip down the coast to catch a few of these bad boys. Working on Rockfish Catamarans for a few years now. I have seen my share of the best sunsets Sydney Harbour has to offer. The best sunsets seem to come around in the springtime and what better way to see these views that from a boat? 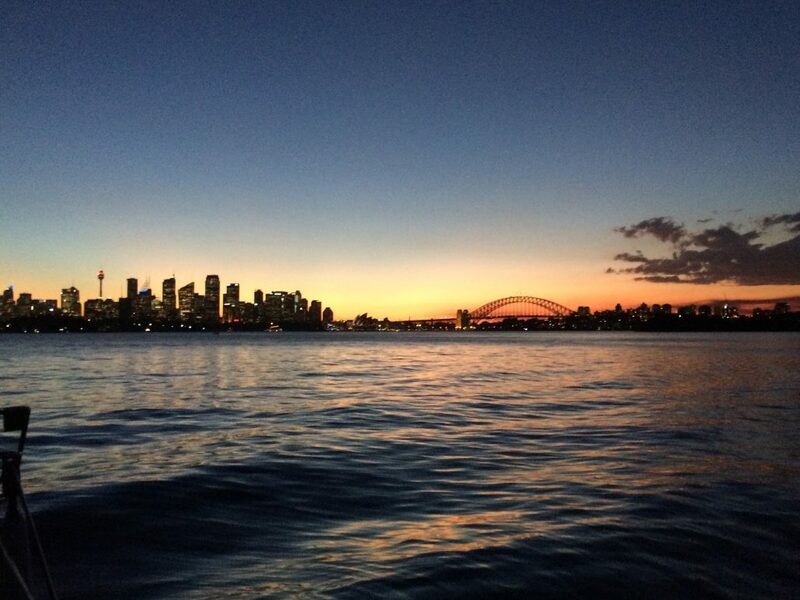 My favourite spot to see the sunset is on Sydney Harbour. There is something special about seeing it set right behind the Harbour Bridge. I am so lucky to be working on a boat for these awesome views! So yeah… I guess there isn’t actually just one best time to be out on the water throughout the year. Every day is a good day to be out on the water, all year round! Unless it’s like super windy and the swell is humongous, and it is hailing… Count me out. Other than that there are so many excuses to get the boat out, get your friends together and take advantage of being “girt by sea”.